Simisola Bolatito has just been unveiled by Etisalat as their new Brand ambassador. The Afro pop and R&B singer was very happy on hearing the announcement in Lagos. Simisola, popularly known by her stage name SIMI is one of the best female artists in Nigeria, with one of her hit song "Jamb Question", other music where she featured are; open and close, e no go funny, love don't care, Tiff and more others. She is currently in partnership with Falz the Baht guy, Adekunle Gold and Praiz. Simi was born on the 19th of April 1988, and started singing back then in 2006 has joined the 0809ja family with other ambassadors like Eniola Badmus, Olamide, Ice Price, Seyi Shay and others. It is a mega deal that will see her smiling to the bank with millions of Naira. No word yet about how long the deal will last and the exact money attached to it. 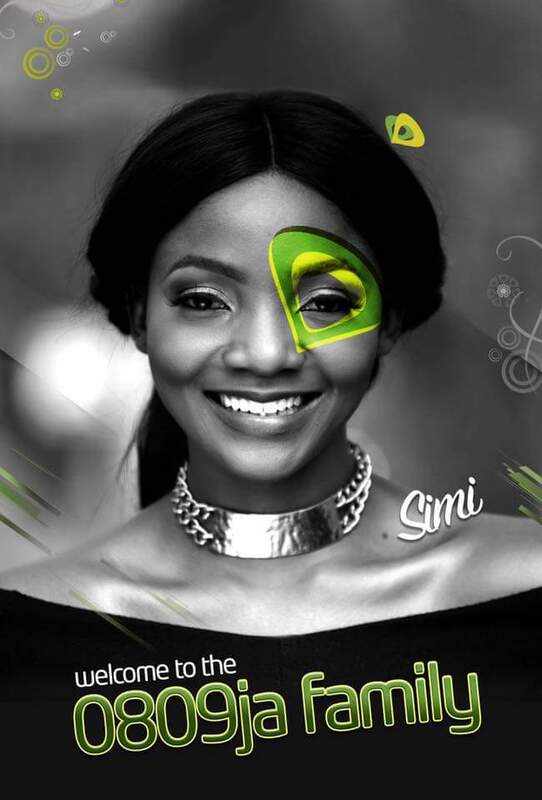 Simi unveiled as etisalat ambassador. 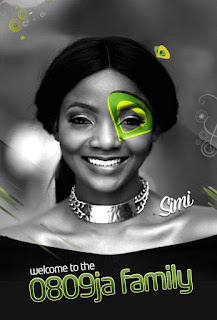 Simi is now the new Etisalat ambassador. SIMI signed as Etisalat ambassador.